In a brilliantly constructed crime novel, Billingham explores the terrible power of grief as well as the dark side of what police refer to as ‘The Job’ through his main man Tom Thorne, one of the most complex and plausible detectives on the fictional beat. Possibly his best novel yet. Dark humour and even darker crime. 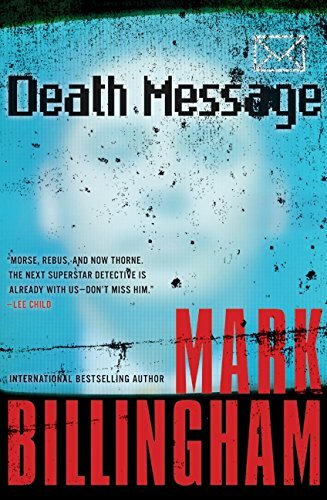 Death Message is by far the best book yet in a series going from strength to strength. Thorne is back bigger and better than ever!